Square calendars are great for artistic photos and Instagram Prints. 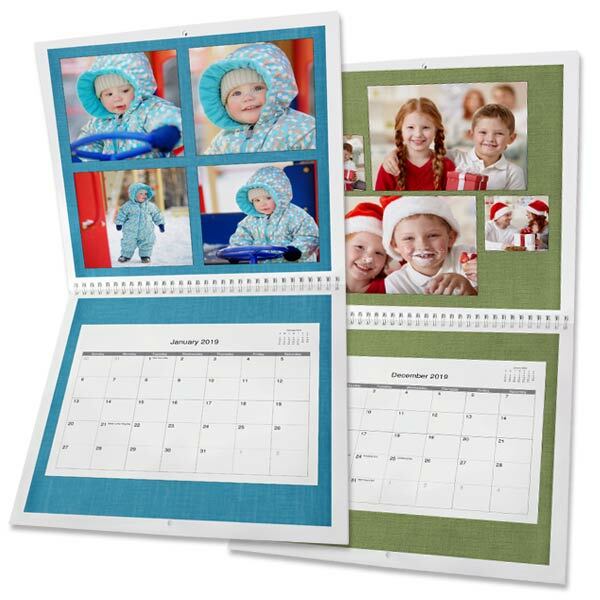 Relive your best moments year round with a 12×12 photo calendar. Add pictures and text to create a personalized calendar for yourself, or give as a gift. 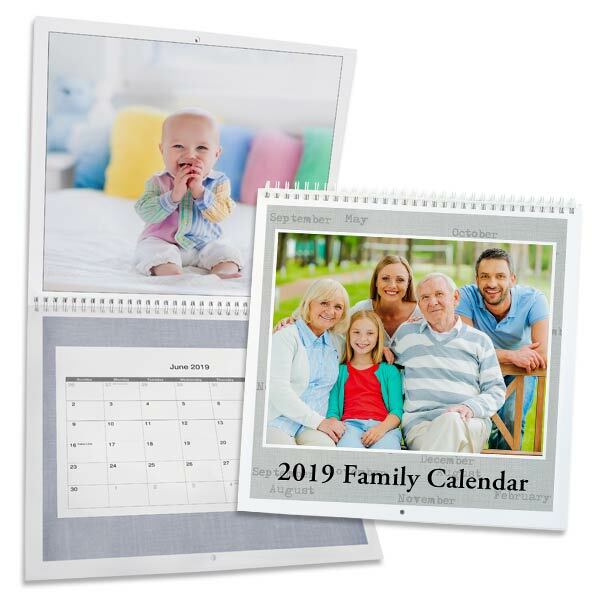 Calendars are great year round gifts, and great for the whole family! 12 Month Calendar, Classic January to December, or start on current month.